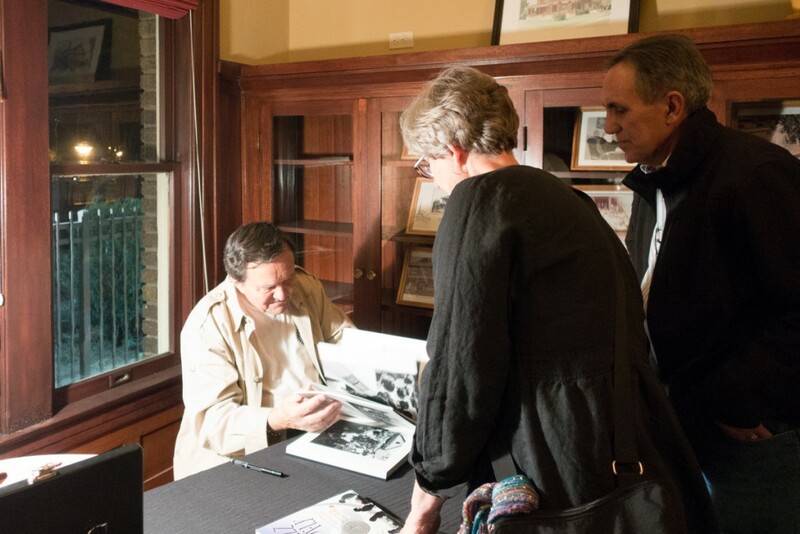 Arizona Humanities hosted a lecture and book signing at their offices in central Phoenix on February 26. 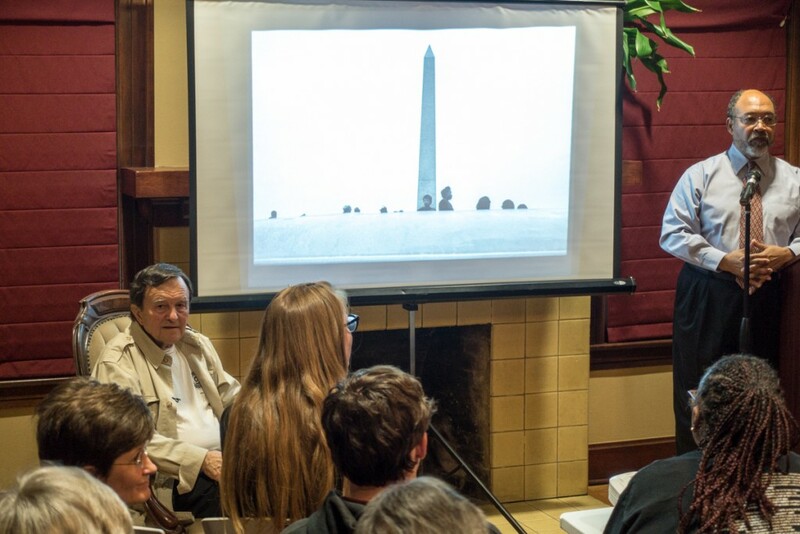 Dan Budnik and Dr. Davis presented the civil rights marches from the perspective of Dan’s book and exhibition, Marching to the Freedom Dream. The Arizona Humanities’ Authors Nights offer opportunities for lively discussions with local and national authors. These free programs are open to the public and encourage an environment of learning, reflection, and conversation. Topics are diverse and can range from local Phoenix culture, the history of African-Americans since WWII, an examination of state-sanctioned violence, photographic images made in the 19th century, and more. Join Arizona Humanities and celebrate literature in our communities.